As a demonstrator I get to attend training events, which are a great source of inspiration. Although there is no pressure to do so, we are encouraged to participate in ‘swaps’. 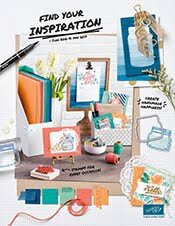 I find this element of the events very inspiring and useful, and as everyone has their own unique style I love that when you receive a swap you are more often than not provided with something you hadn’t thought of before.… or see a different way to use something. These are a couple of the cards I’ve created and given as swaps at training events. The first, which I also used for a ‘make and take’ is using the stamp set Pocket Silhouettes. 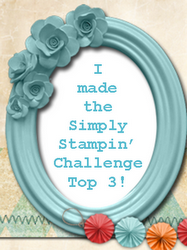 The second is using one of my favourite sets Vintage Vogue, plus some of the Stampin’ Up! punches.